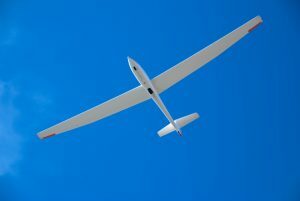 615VGS.com – Your complete resource for gliding, gliders, and glider accessories. 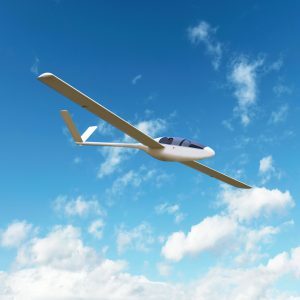 It’s one thing to take a leap of faith in a modern glider built from advanced materials and tested designs. It’s quite another to use wood to create a plane designed in your head and trust your engineering 100 m above the ground. Yet, the early days of flight were full of inventors doing exactly that. There were successes and failures but progress was made. Here are the five most notable early gliders and the men who made them possible. After years spent sailing the ocean and observing birds flying over the sea, Jean Marie Le Bris returned to dry land with an idea. By emulating the shape of an albatross’s wings, he believed he could build an airship capable of flight. In 1856, he did exactly that. The “Artificial Albatross” flew 200 m and reached a height of 100 m before coming to rest on the sand. 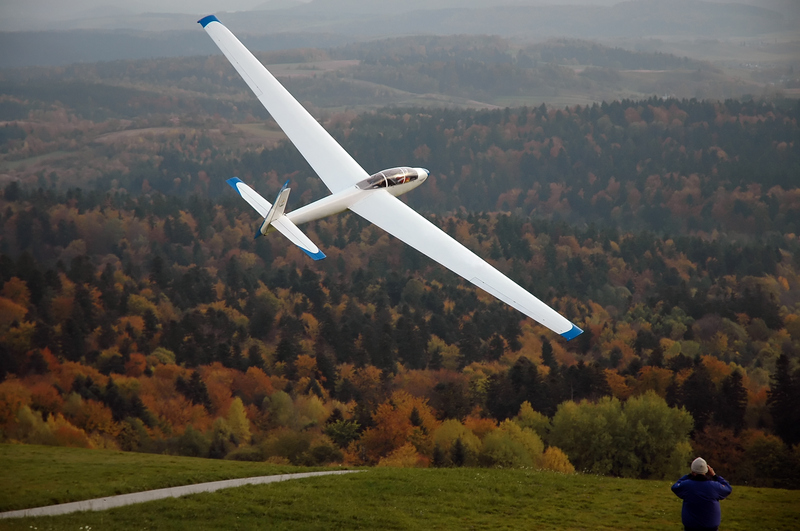 It was the first glider to have officially attained an altitude during flight higher than where it took off. Perhaps motivated by the story of Icarus, Otto Lilienthal’s experiments with heavier-than-air flight in the 1890s, led to machines closely resembling modern hangliders. Powered by wind and an artificial hill, the Derwitzer was able to rise to a height of 25 m and sustain flight for thirty seconds or more using the resultant updraft. An admirer of Otto Lilienthal’s work, Percy Pilcher took gliders to a new level. He was concerned with distance and modified Lilienthal’s early machine designs to soar farther than ever before. In fact, in 1897 his Hawk glided 250 m to set a new world record for flight. An amateur ornithologist, John Joseph Montgomery spent decades building gliders designed to incorporate the flying features of his beloved birds. His aeromachines of the early 1900s were the first to control pitch and roll with an operable elevator. Later models included tandem wings and functional ailerons, making them the most advanced gliders of their time. Responsible for the airplane design used by the Wright Brothers during their famous first flight, Octave Chanute is widely regarded as the father of heavier-than-air-aviation. A civil engineer by training, Chanute spent most his life inventing and testing better ways to fly. Although known for his double-decker design, he also experimented with aircraft with many different wing configurations, including a twelve-winged glider which produced mixed results.